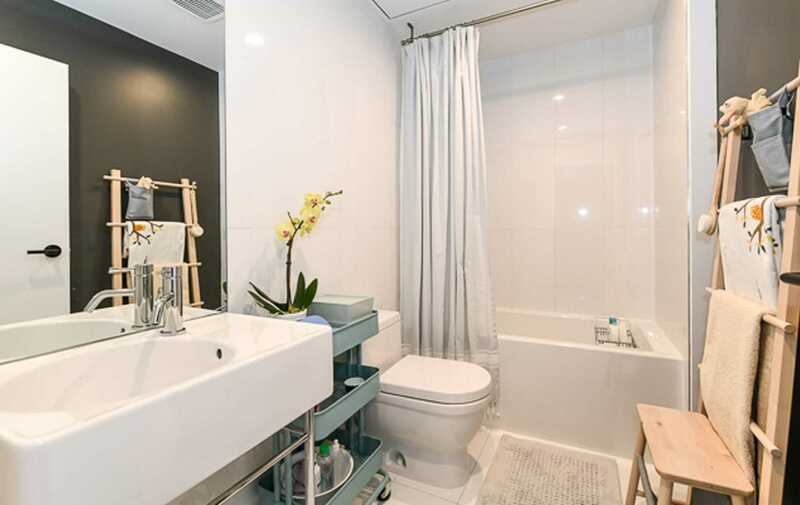 Description *Spring Blooms! 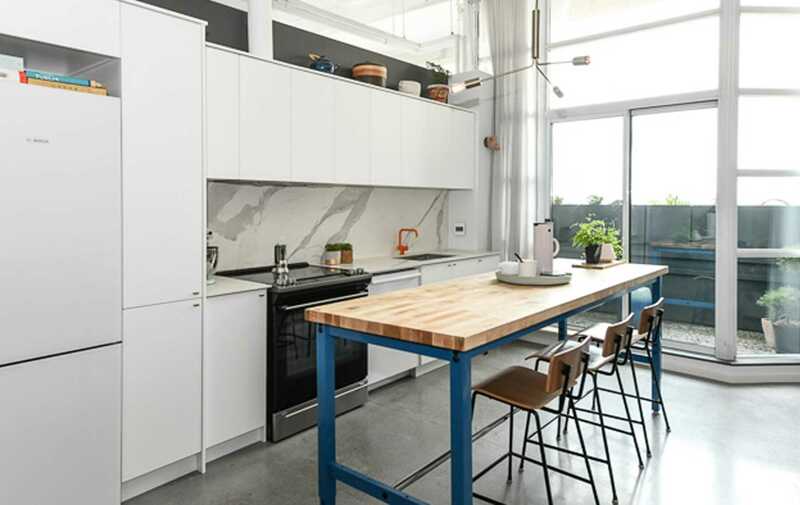 *Rare-To-Market Authentic Art Deco Factory Penthouse In Forest Hill Lofts-Fully Renovated! 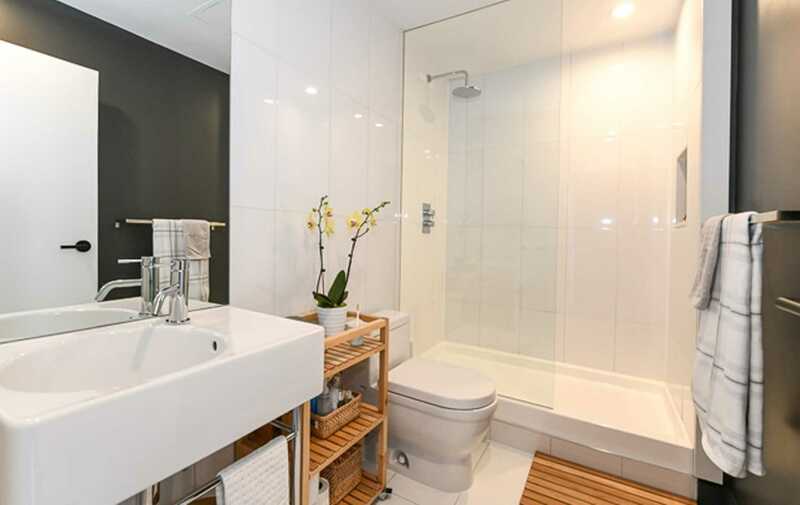 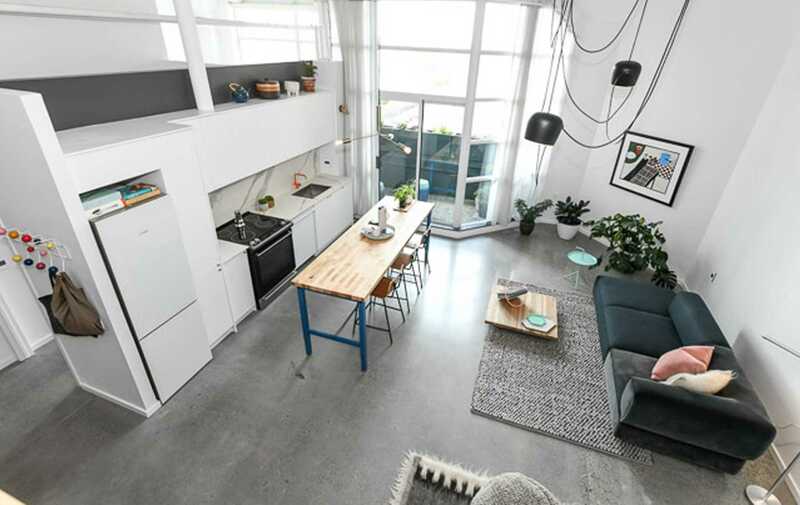 *1090 Sq.Ft+50 Sq.Ft Balcony&Additional 132 Sq.Ft Of Crawl Space Storage. 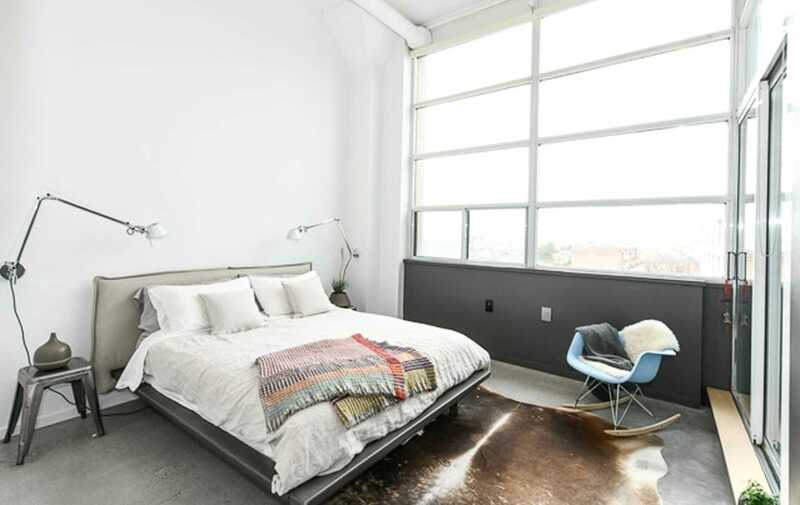 Sunny South/West Exposure Overlooks Beltline Trail For Morning Birdsong & Evening Sunset Views. 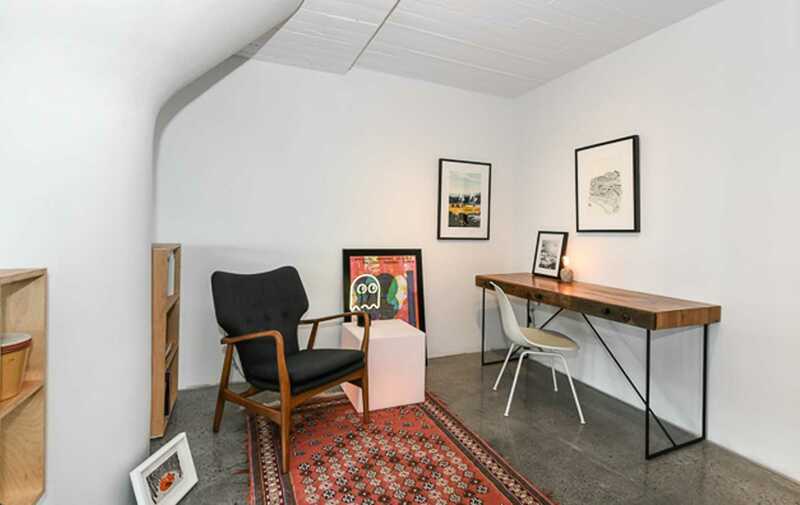 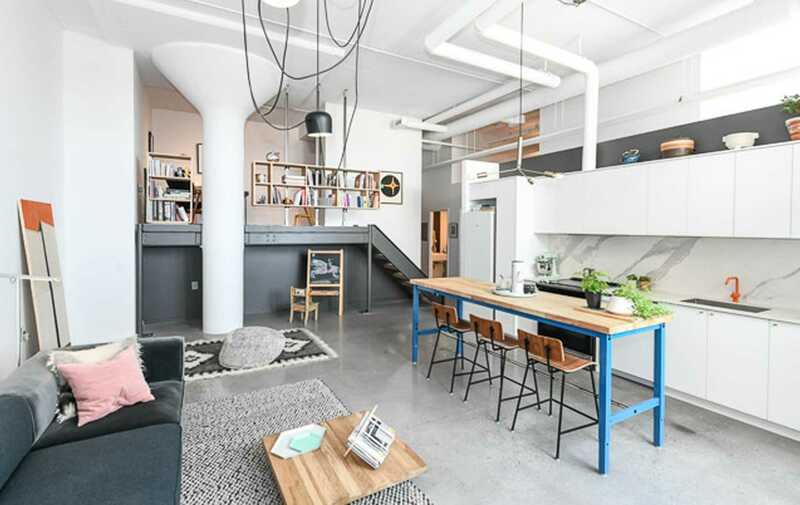 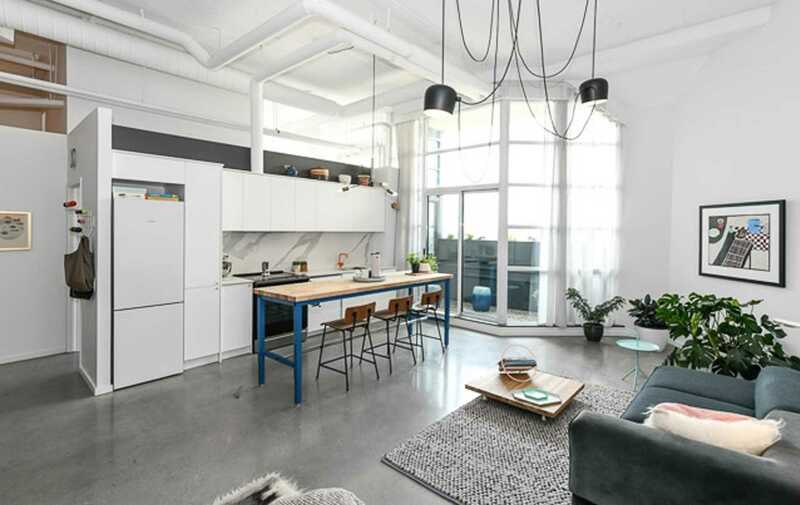 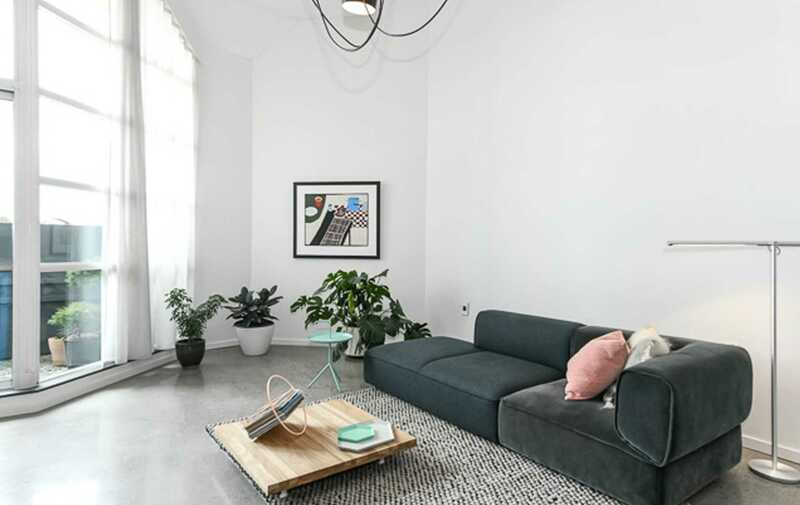 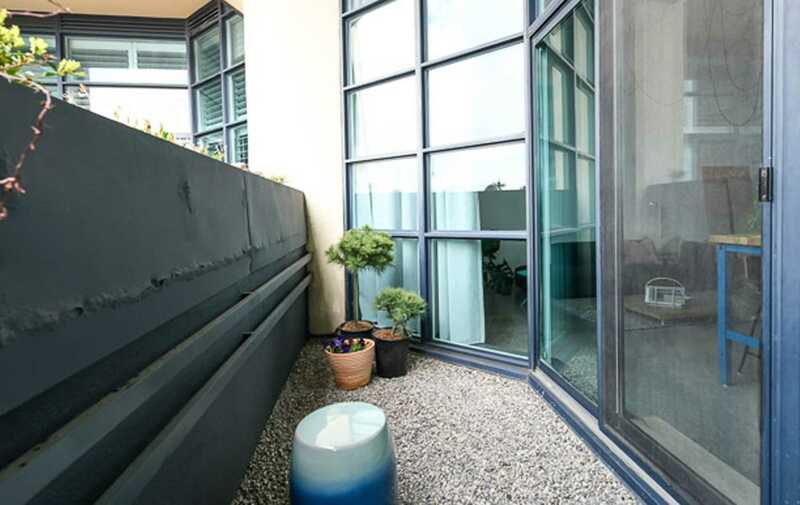 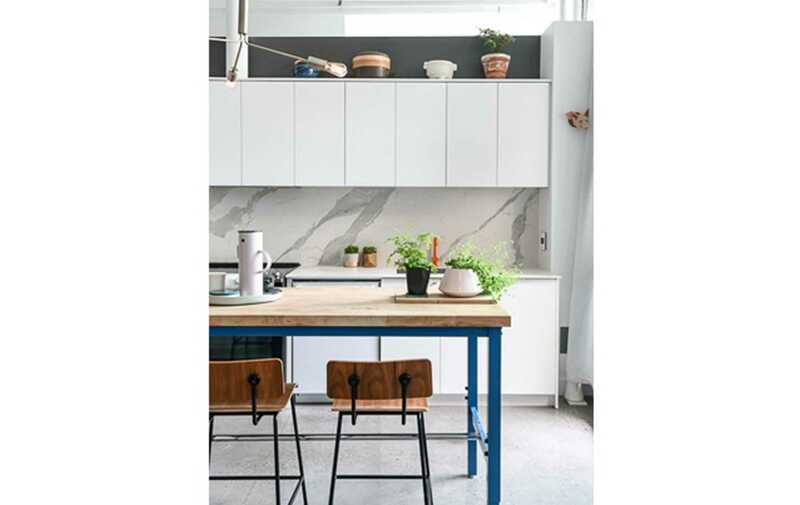 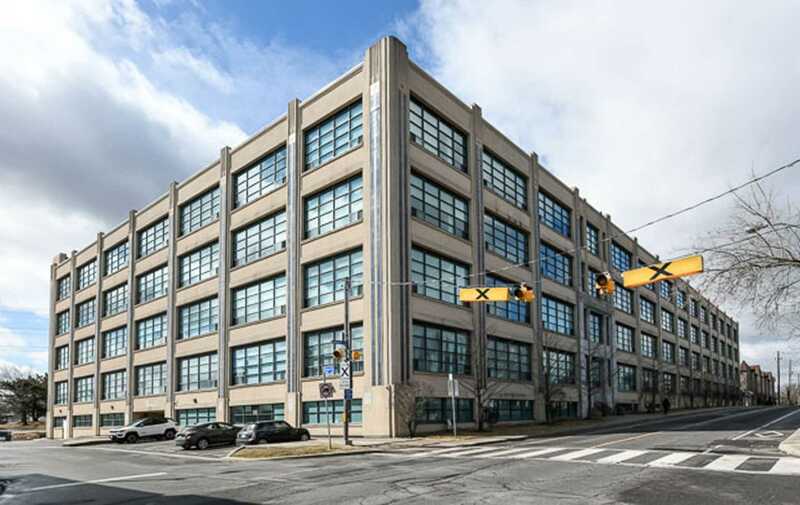 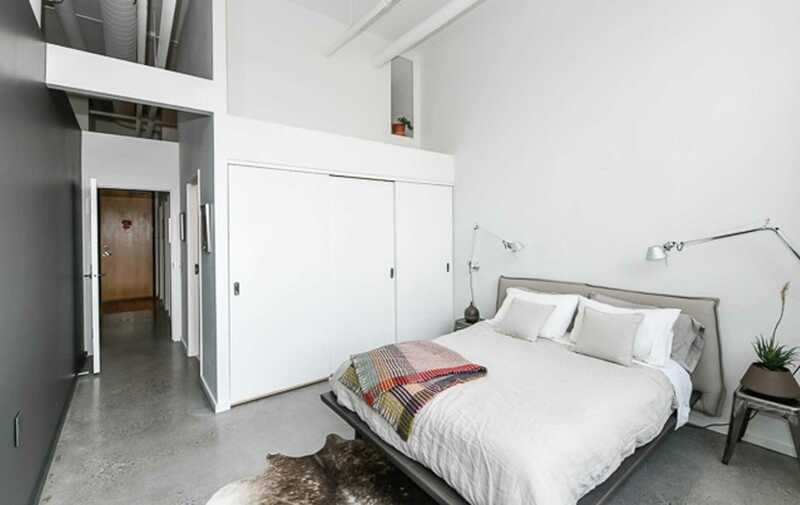 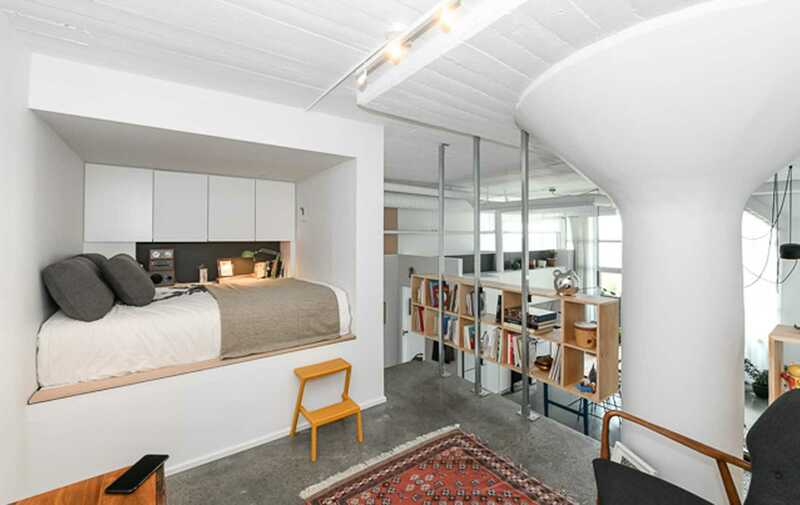 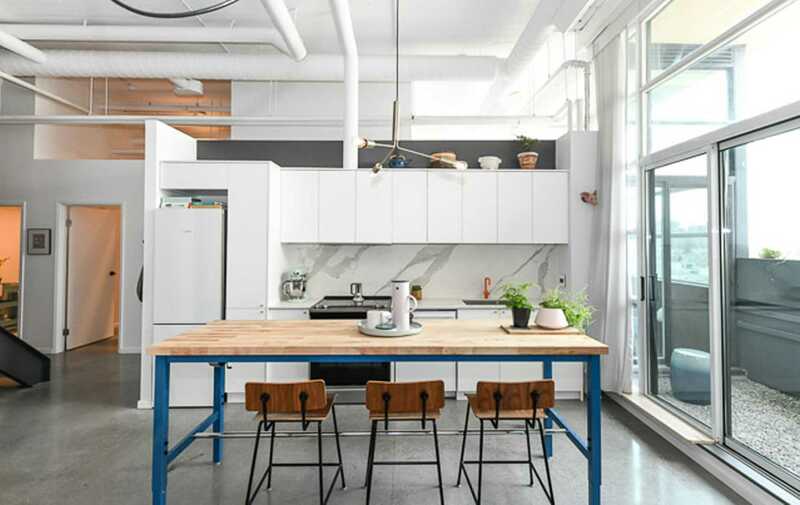 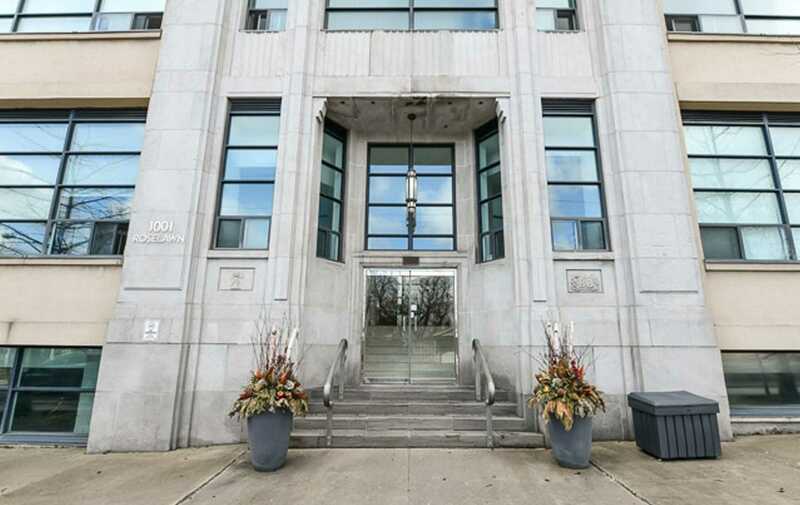 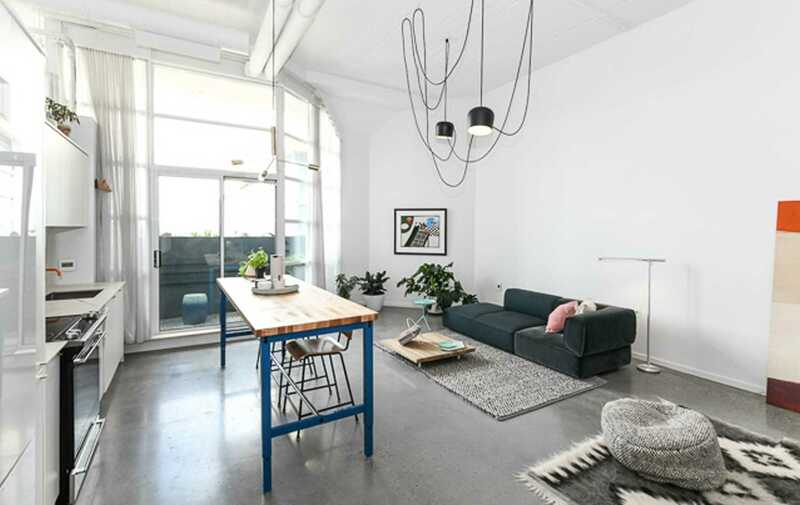 Features 13 Ft Ceilings, Original Factory Columns, Polished Concrete Floors, Locker (Same Lvl As Unit), 1 Parking (Surface), Custom B/In Storage. 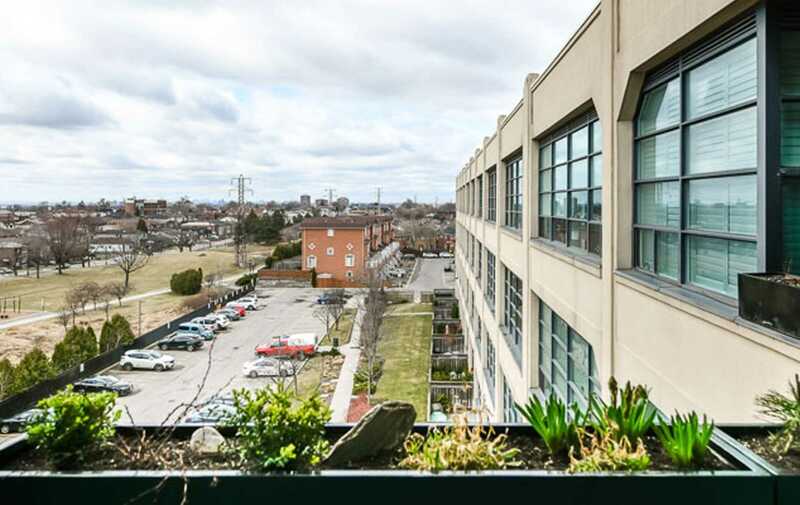 Close To Subway, Eglinton Lrt.